EXACTLY the same performance and features of the Dragon Link Advanced, only with no bluetooth capability. Full telemetry still available via USB, UEXP port, and SD Card. 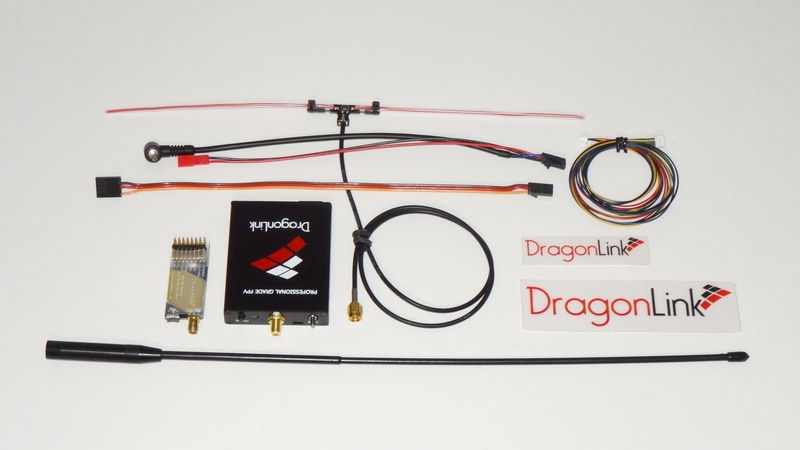 The Dragon Link Advanced has all the performance of the older V3 Large, just in a super small package so that you do not even notice it on your RC transmitter. We did not compromise on the Dragon V3 Advanced Slim, we kept all the great features and gave it even more power at 1000 mW. We made it easier than ever to connect to your RC transmitter and be fully automatic, so there is no hassle and no extra steps before you fly. Constructed using the best performing, high quality componenets, latest and most advanced technology available. This system is built to outperform everything else on market and last for many years. It is not cheap, but it will be the best FPV investment you will make.